Learn about the advantages and benefits of have a Plastic Surgery in Brazil. You want to have plastic surgery but it is very difficult and expensive to do this procedure in your country. 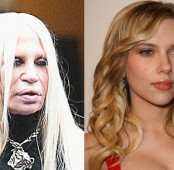 The results of plastic surgery are not very good and you want the best results. What is the best cost-effective to have a safely plastic surgery with the best result in the world? 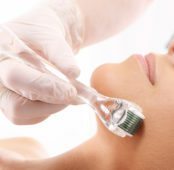 You've probably heard about the quality of plastic surgery in Brazil and also about the excellent results of these surgeries that has worldwide fame. 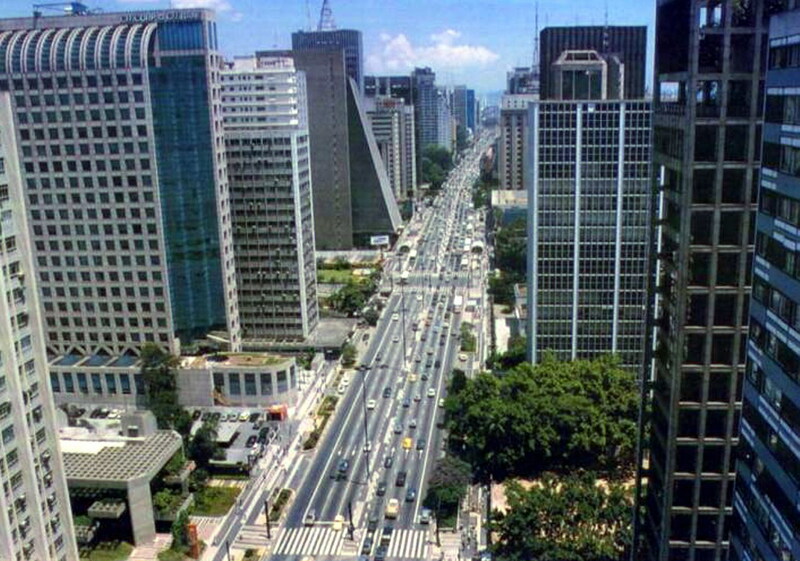 Sao Paulo has the best Plastic Surgeons in Brazil. You have also heard about the beauty of Brazilian women. In addition to body care and exercise, plastic surgery greatly contributes to this reputation of Brazilian women. Did you know that Brazil is one of the world champions in aesthetic plastic surgery, after only the United States? and that Brazil is a major world destinations for performing plastic surgery? There are many reasons and advantages. 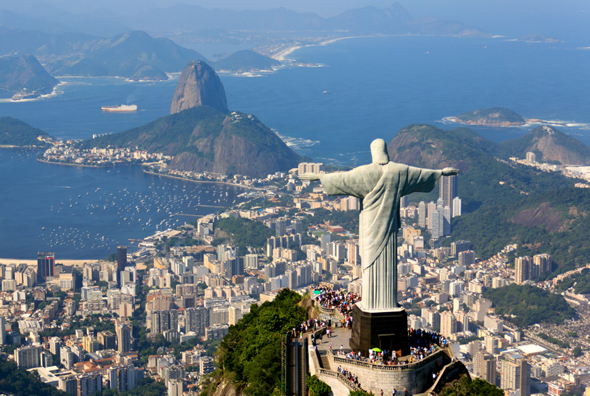 What are the advantages of operating in Brazil? The first and most important is that Brazilian Plastic Surgeons are among the world's best, and in the category of body contouring (breast, abdomen, back, buttocks and legs) Brazilian Plastic Surgeons are considered the best. 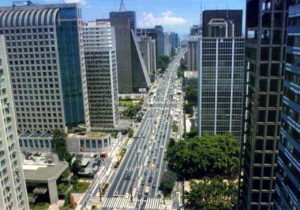 While operating in the United States and Europe costs tens of thousands of dollars, in Brazil, the cost is much lower. Despite the lower cost, the safety of hospitals, medical regulation and quality of professionals is very similar. That is, you have a much lower cost and the same benefits. As Brazilian perform many plastic surgeries every year, Brazilian Plastic Surgeons have extensive experience in the procedures, which ensures high security and excellent results. But even with so many advantages when you decide to have your plastic surgery in Brazil, is very important to take some precautions to ensure your safety and complete satisfaction. The plastic surgeon being registered at SBCP, ensures that he fulfilled all legal steps and training of specialization, and also, he is working within the legal norms and rules. How to choose the best plastic surgeon among many professional options? First you should look for references and check the medical curriculum and medical training. In general surgeons trained in the best universities have better medical training. You can check the social networks and the Internet to see if there are complaints or compliments about this professional. It is essential to talk to your chosen professional, even by e-mail to see if you feel safe and confident in the performance of this surgeon. and back to your country beautiful, happy and more confident.